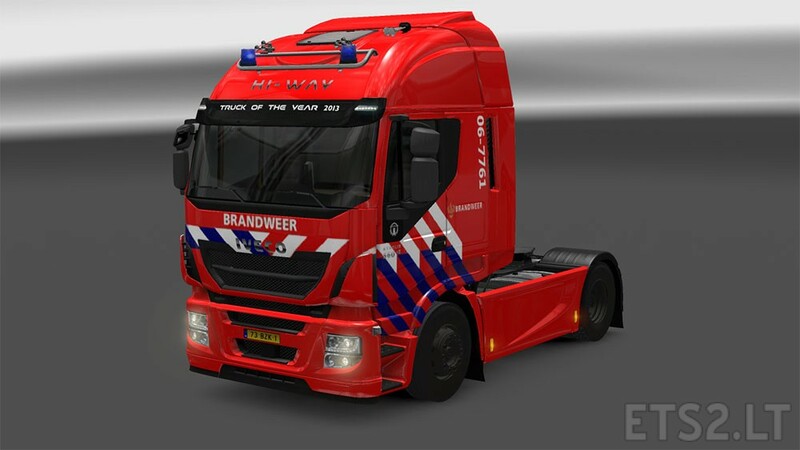 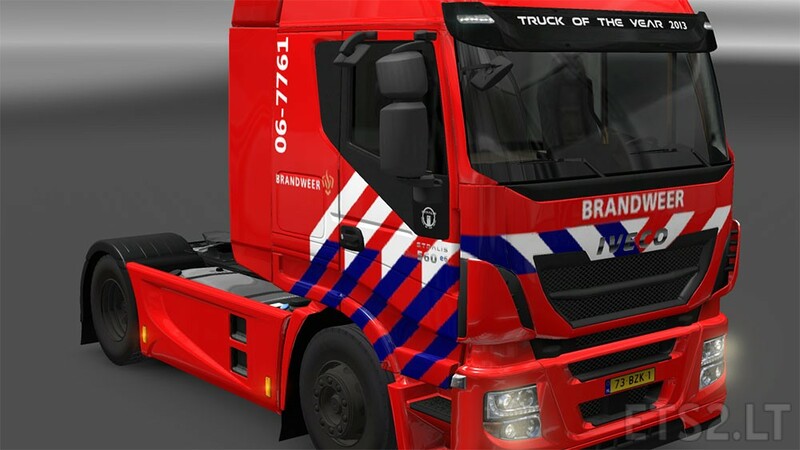 Download it, put it in the map mods in the euro truck simulator 2 folder and then, go to the game, dont press on your account, but press on mod manager. And then activate the mod save it, open your account and play! 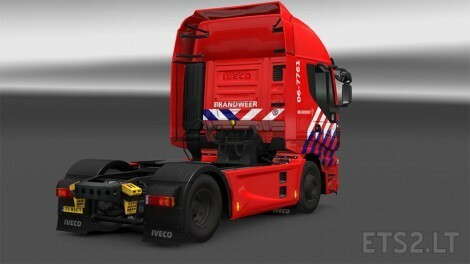 is it possible to add a back to this, like the tendam trucks have? but then the back unit being the back part of the fire truck with the equipment?